Build your candidate profile to find and apply for jobs in the cannabis industry. Build your company profile to post jobs and find top applicants. Baker is the leading Customer Engagement Platform for the cannabis industry, with over 500 dispensaries across 15 States. The team has grown from 18-40 people so far this year, and is aggressively hiring for multiple roles across the organization. Keef Brands develops, produces, and distributes multiple cannabis-infused product lines through the Keef, OilStix, and VitaCanna brands. Keef Brands products are currently available at over 800 dispensaries across Colorado, California, Arizona, and Puerto Rico. Canna Advisors is a leading marijuana consulting group. Canna Advisors is constantly hiring from positions ranging from technical writers, to consultants, to business development representatives and many more. Join fellow marijuana users around the world in a social community setting to learn and share about cannabis culture and lifestyle. Available on Web, iOS and Android. Tikun Olam Ltd. is the first, largest and foremost supplier of medical Cannabis in Israel, and one of leading medical cannabis companies in the world. Tikun Olam is always hiring top cannabis cultivators around the USA. Apply for Cultivation, Budtending, Extraction and Ancillary positions in the cannabis industry, all in one place! Add photos, skills, experiences and interests to showcase who you are. Search companies and jobs, based on your specific skill set and interests. The cannabis industry will add over 250,000 employees over the next five years, don’t miss your chance to be a part of America’s fastest growing industry. Need knowledge and credentials to break into the industry? Our partner, the Cannabis Industry Institute, can help! Cannabis positions filled in just Colorado -2015. Find employees in the cannabis industry! Show off your company, company culture and available positions. Don’t forget to include pictures! Your jobs will be published to the Vangster network. Search candidates based on skills, experiences and locations. If you find someone you like, send them a message! Stay organized while hiring with our Hiring Dashboard. You can review all of your applicants and candidates you’ve messaged in one placed. Vangsters is a private site, meaning only pre-approved employers have access to seeing your profile. Resumes are boring. Build an awesome profile to showcase your experience, skills and personality. 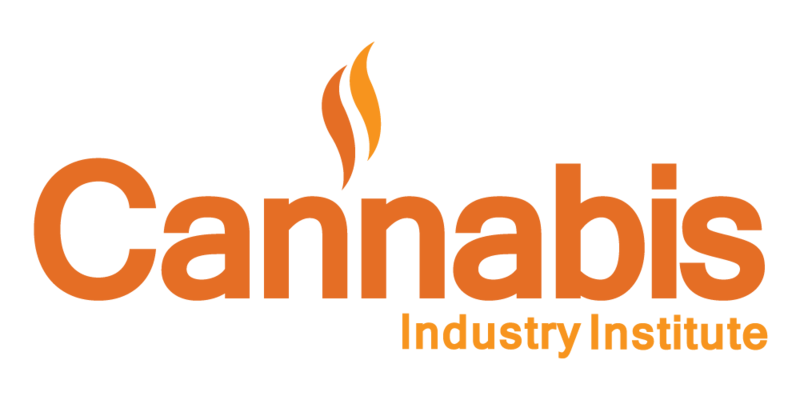 Search cannabis jobs specific to your skillsets and interests and work for the best in the industry. Quickly apply for cannabis jobs you’re interested in. Search and follow companies, this way when companies you’re interested in are hiring, you will be notified. Upload photos and share them.